Encouraging Your Child to Read books will help them succeed. Reading is a vital skill for children to learn as they’re going to need it in their everyday life. Even if they’re not reading books, your child will have to read instructions on the board at school and on test papers. Not being able to read can often make children feel isolated from peers and create low self-esteem. However, if you keep encouraging your children to read, it can expand their imagination as well as their vocabulary and grammar – as well as improve their spelling. Books are a great way to do this as they provide engaging stories and expose children to different sentence types and vocabulary that they can use in their own writing. Some students are reluctant to read as they find it boring and difficult. To help combat this issue it is often helpful to start reading books with interesting covers, with pictures that are about stories they recognise or that friends are already reading. For example, a book many children want to read is the Harry Potter series. This is because it is a well-known story that many other children they know have read, as well as having movies that children have often already seen. These types of books are then more accessible to children. If books like this still don’t gain your child’s interest, it can often help to choose a book to read together. You can then take turns reading a paragraph each or each reading a different character’s part. This is something I do when my students are reluctant to read as it makes them feel like they are reading less and makes the activity more engaging. Understanding what they have read is an important skill that children will need, especially when they begin taking exams. 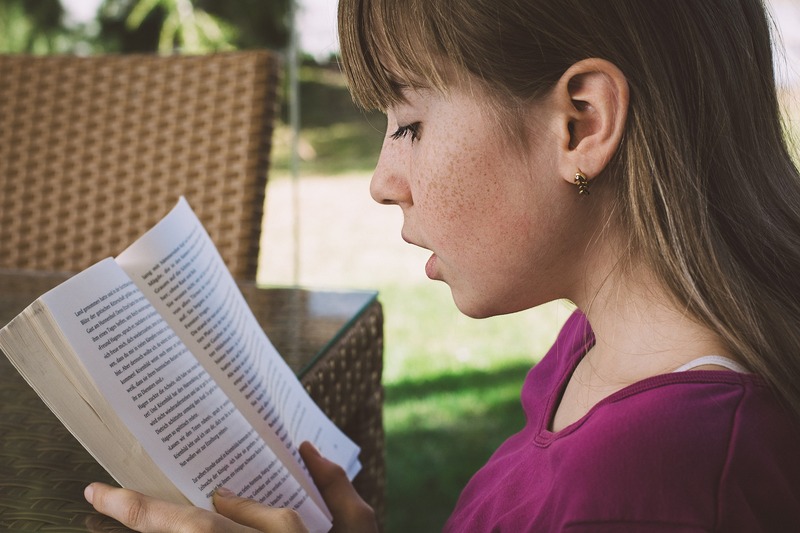 To make sure your child has understood what they’ve read it can be a good idea to ask them questions after they have read each chapter – this can be done straight after they’ve read it or a little while afterwards. The more they remember over a period of time the more you know that they have understood what they’re reading. At StudyBox students are often encouraged to complete comprehensions during the lesson – something they will have to do in their SATs in year 2 and 6. The students who read at home often find the comprehensions easier to complete. This increases the child’s confidence in their own abilities as they know that this is a task that they can complete well.